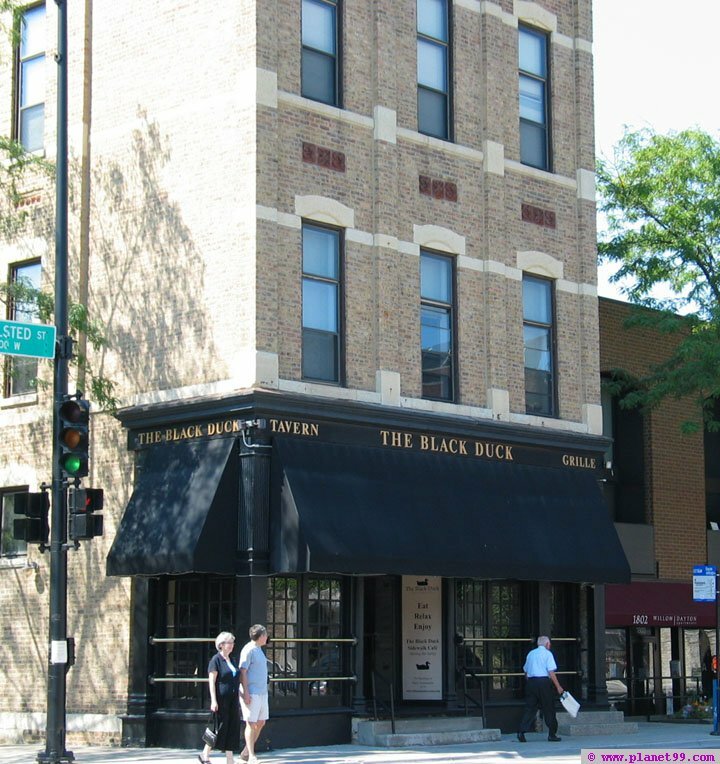 I visited the Black Duck for the very first time on July 11, 2000. The decor is charming. The atmosphere is soothing. On a scale of 1-10, the ambiance, as a whole, is a 10. However, the food is horrendous. I spent $50 and did not enjoy one thing. The ceasar salad lacked dressing, croutons and taste. The glass of Riesling was flat and watery. The 6oz angus filet, although cooked perfectly medium rare, was perfectly tasteless.